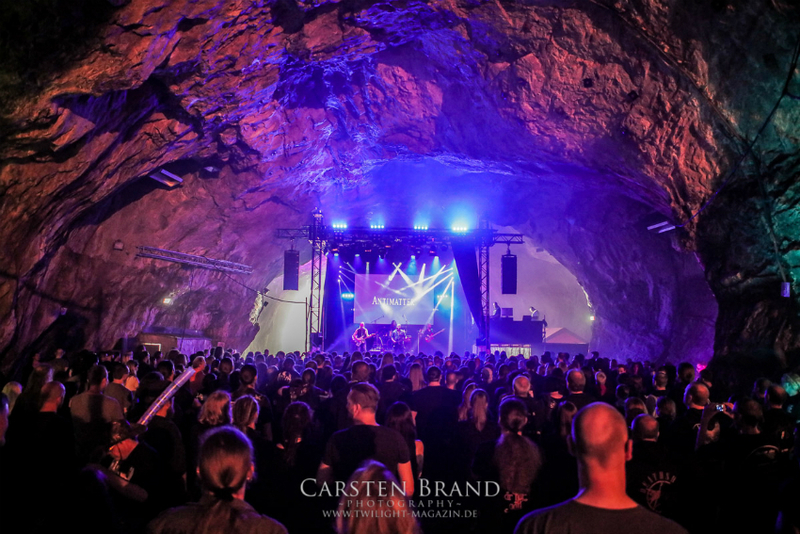 Prophecy Fest takes place in a natural cave from Old Stone Age - Balver Höhle. 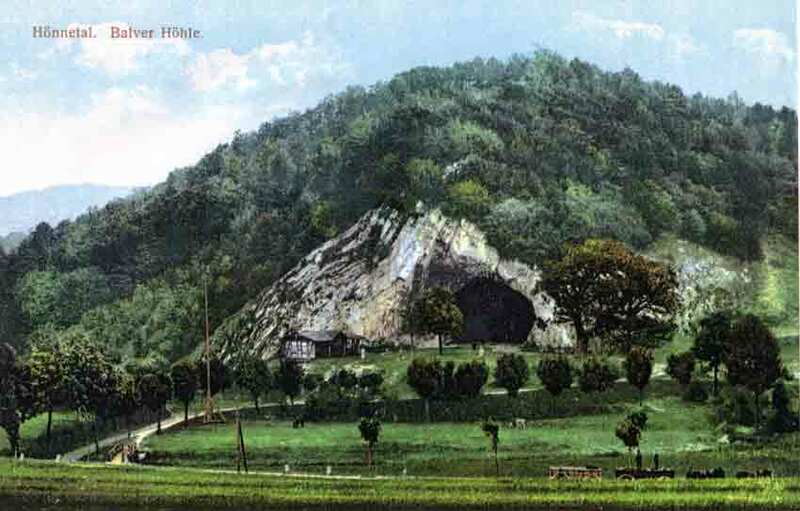 According to Germanic Saga, the blacksmith Wieland had his workshop in the cave. Balve, Germany, is situated between Dortmund, Cologne, Frankfurt and Hannover. 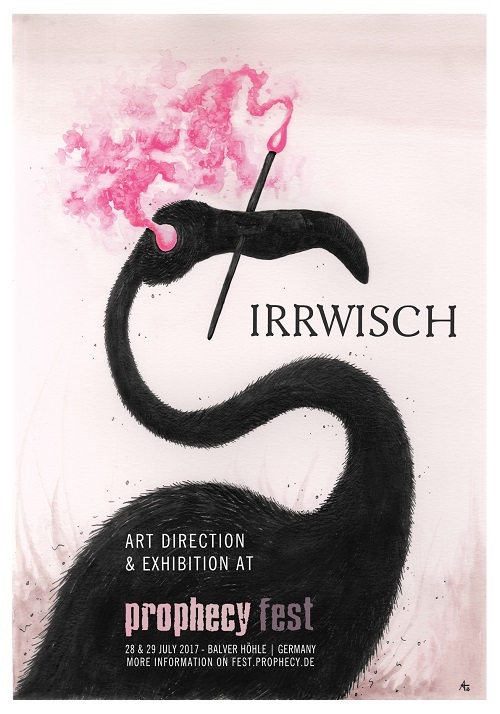 After the amazing work Austrian graphic designer Irrwisch did made for Lotus Thief's "Gramarye", he was our choice for the art director function at Prophcy Fest 2017. 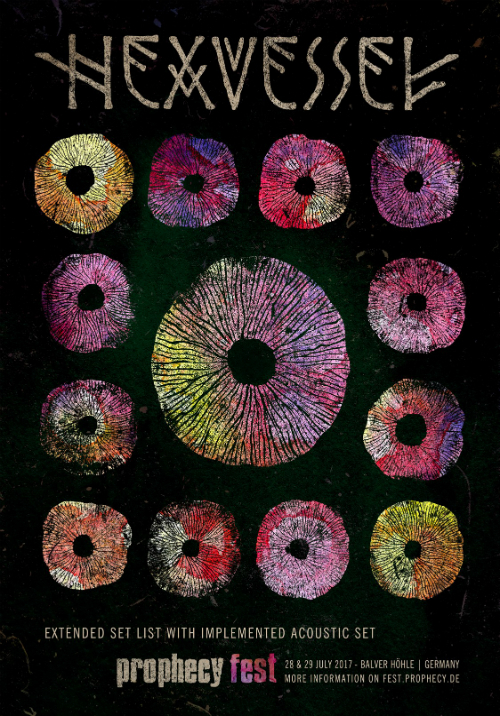 We are delighted to have him on board and can't wait for his exhibition in the cave of Balve! 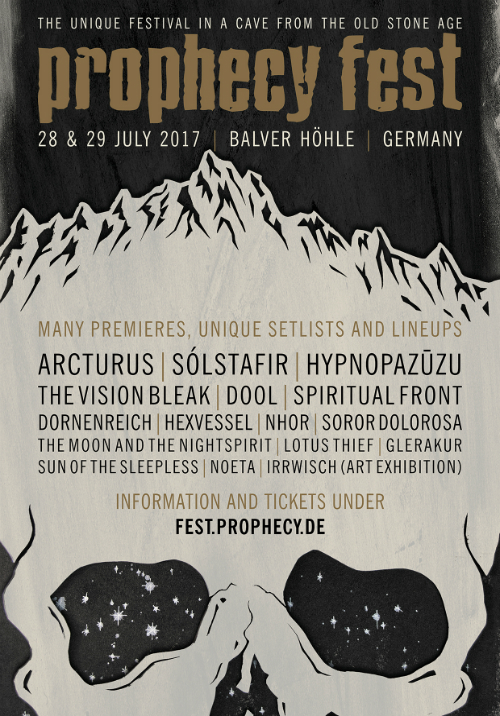 Sun Of The Sleepless, the black metal/experimental side project of Schwadorf (Empyrium, The Vision Bleak), will play its second show ever at Prophecy Fest 2017! 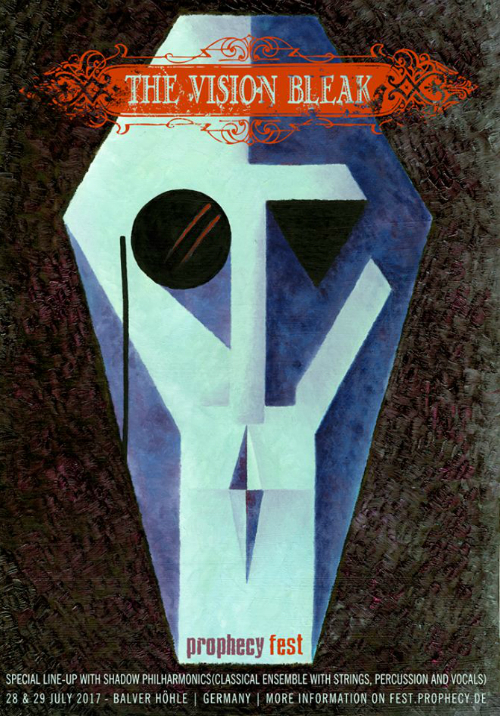 As a side note, the first concert was at the first small Prophecy label festival in 1999. 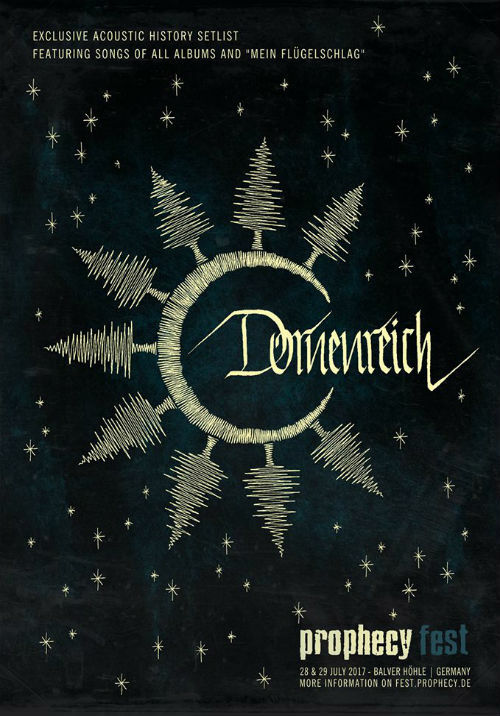 Dornenreich will grace us with a special history acoustic concert at Prophecy Fest 2017! The set list will contain songs from all their albums as well as the "Mein Flügelschlag" demo tape. 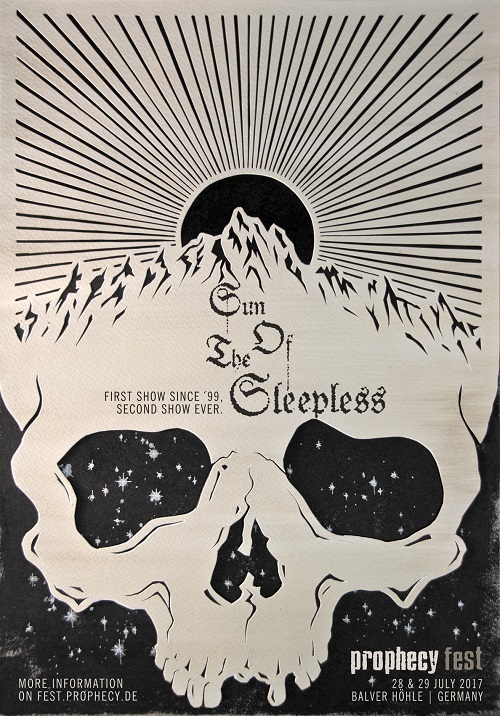 The Vision Bleak will perform with the Shadow Philharmonics for the first time since 2006 again. We are proud to have Schwadorf and Konstanz back at Prophecy Fest 2017 for a special performance with a classical ensemble of strings, percussion and vocals! We are proud to add DOOL, one of our most exciting signings in recent years, to the billing of Prophecy Fest 2017. Ryanne van Dorst and her pack will prepare a special set with five additional musicians and singers exclusively for this event! 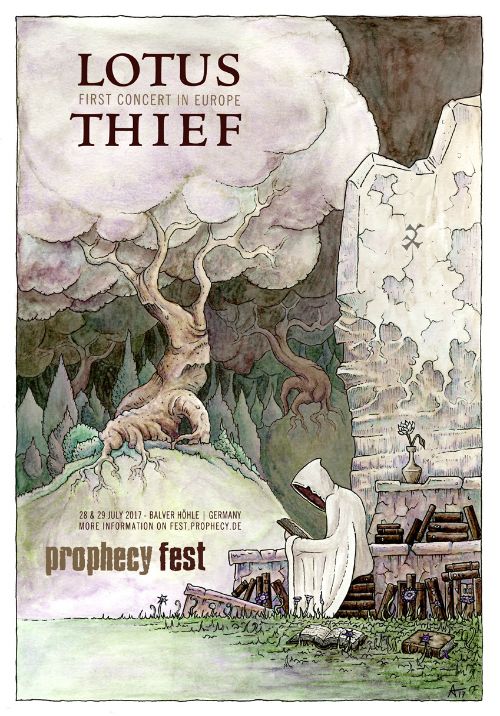 The Moon and the Nightspirit will play a one-time show at Prophecy Fest! Their line-up will be extended by a pianist/harpist and a flutist and their set will include songs never played before. 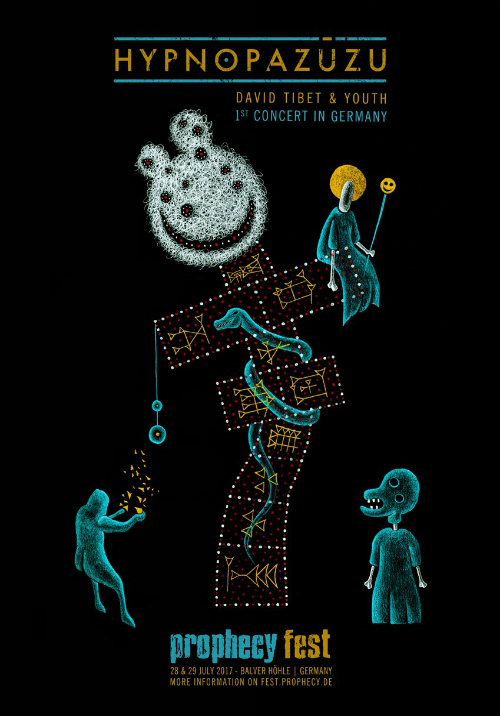 Hypnopazūzu, the new band of David Tibet (Current 93) and Youth (Killing Joke), give their very first concert in Germany! Lotus Thief will be in Europe for the first time and we let them set ancient words to song in the cave of Balve. 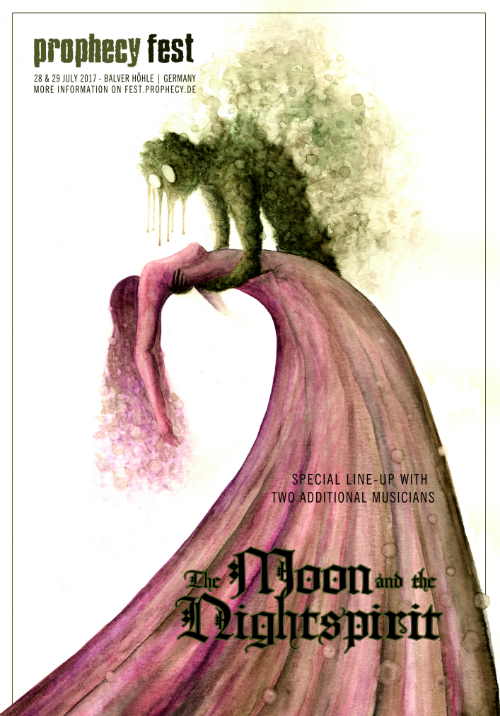 Hexvessel will prepare an extended performance for us with implemented acoustic set. 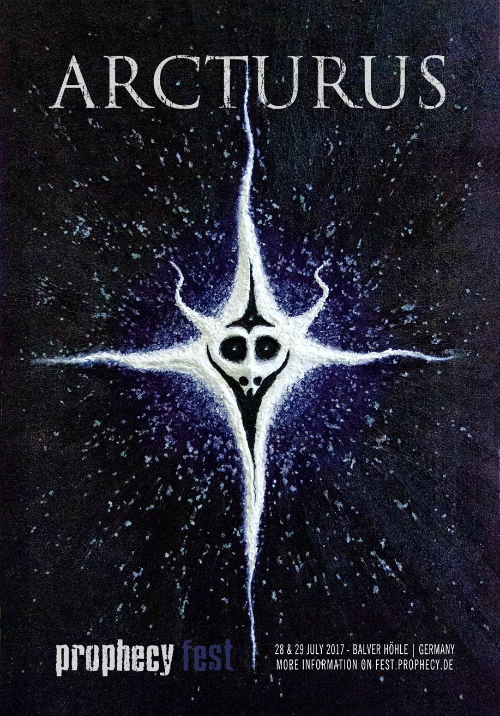 Arcturus, the epitome of avant-garde metal, will perform at Prophecy Fest. 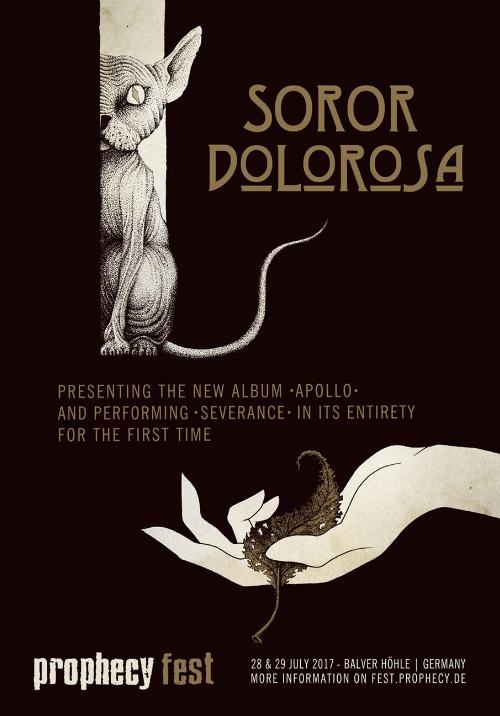 Soror Dolorosa will perform "Severance" in its entirety for the first time. 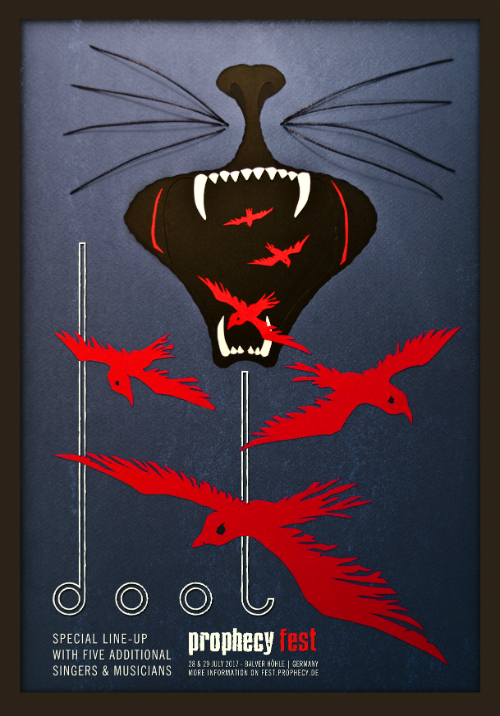 Additionally, they will present their new album "Apollo". 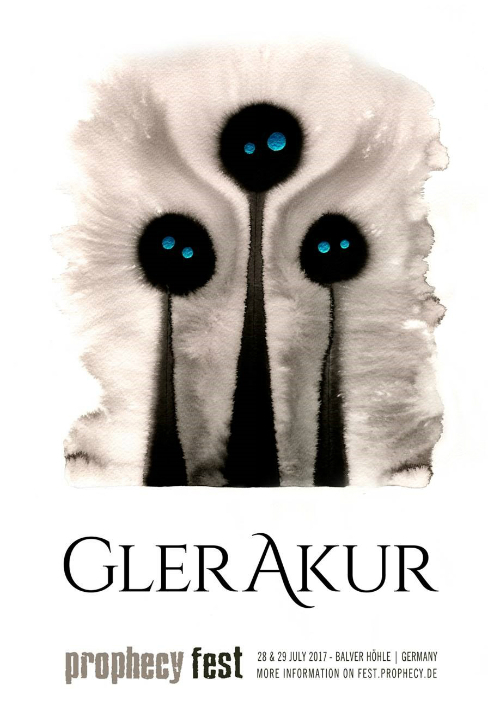 Glerakur surprised us and blew us away with their performance at Prophecy Fest 2016. It was an easy decision for us to invite them again. 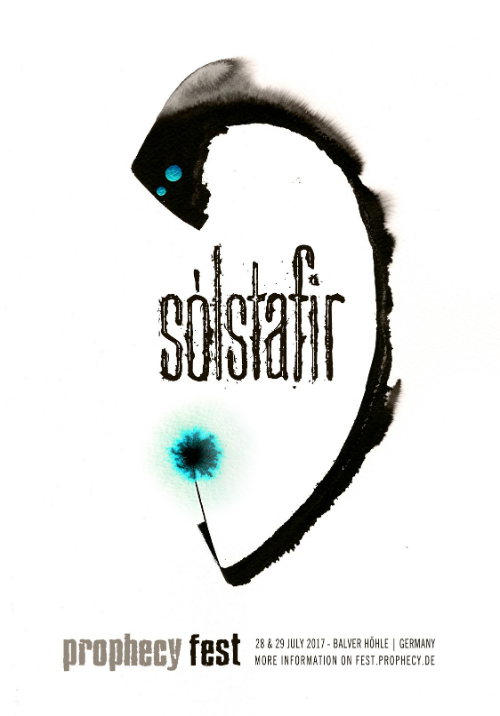 Sólstafir will illuminate the cave of Balve! NOÊTA will play their first concert outside Scandinavia at this year's Prophecy Fest! 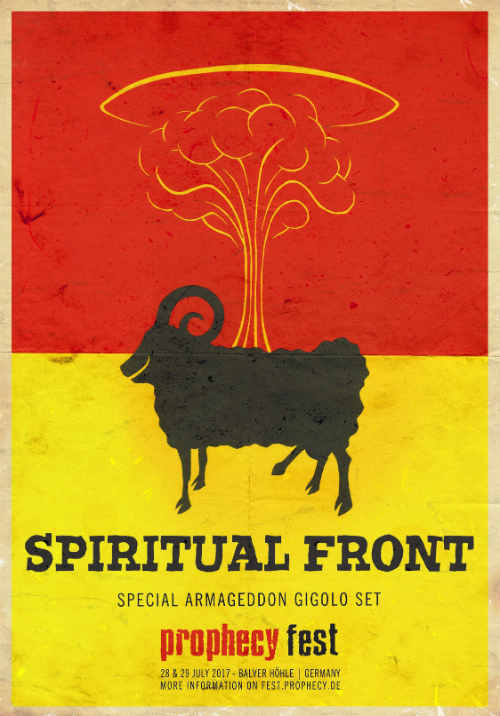 Spiritual Front will play a special "Armageddon Gigolo" set for Prophecy Fest 2017! 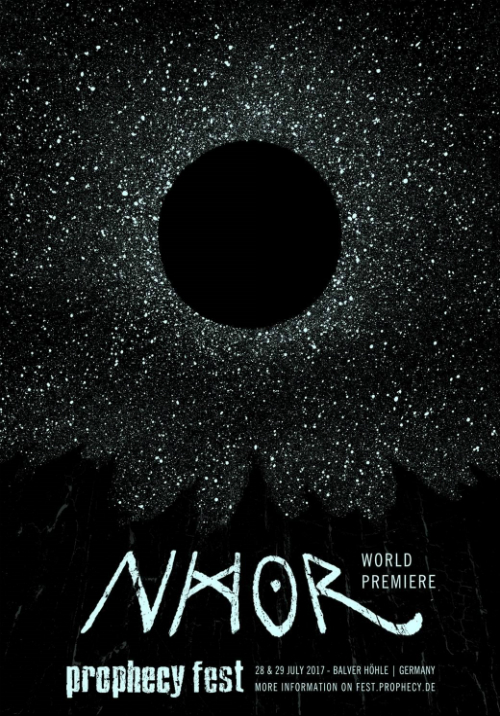 Nhor world premiere performance at this year's Prophecy Fest! Unlike other festivals, we will not start with the most "unknown" artist and end with the "headliners". To us, they are all headliners and were chosen because we expect an amazing performance from them. Therefore, all artists will receive the playing time they need for their performance, and the running order will reflect what we consider the optimum in terms of dramaturgy and suspension. Tickets only available at the box office. An event like Prophecy Fest takes a lot of work, so for a seamless organisationm we offer you to participate. This cover different areas such as additional security, backstage support, overseeing the entrance, acting as stage hands and so on. - You must be of mature age (18 years). - You have free entry and camping. - You get a Helping hands shirt, a hardcover program book, Prophecy Club membership for 2018. - You take responsibility instead of loafing around. - You might miss your favourite bands' concerts. You can set up your tent close to Balver Höhle. This area has only the most basic installations, i.e. toilets and water taps. The charge per tent is 15 €, which are collected by the Festspielverein (the managers of the cave). The site is open from Thursday afternoon to Sunday noon. It is on the right hand side in front of the cave (standing on the parking lot, you take the path to the left). You may bring your own food and beverages there, but please clean up after you for the sake of the environment and our good relation to the town of Balve. Balve lies in the Sauerland, 50km to the southeast of the Ruhr Area. The closest airports are Dortmund, Cologne/Bonn, Münster/Osnabrück, Frankfurt/Main, Frankfurt/Hahn, Paderborn/Lippstadt, Düsseldorf, Weeze/Niederrhein, Kassel. Balver Höhle (as well as the campingsite) has its own parking lot. The fee is 3 € for one car. The lot is open from Thursday afternoon to Sunday noon. Food, drinks and bags: Please note that is not allowed to bring your own food and drinks to the festival area. All bags need to be checked thoroughly, and the more bags, the slower people will get into the cave. Photos and filming: You are allowed to bring your camera and take pictures, but using flash light is prohibited. Please also refrain from filming. We have a film crew on site capturing the entire event. Be so kind as to give the professional photographers a chances to take their pictures. Program books: All visitors will receive a free program book even if they arrive at the festival later. Merchandise: There is no need to panic. We have got plenty of merchandise with us. 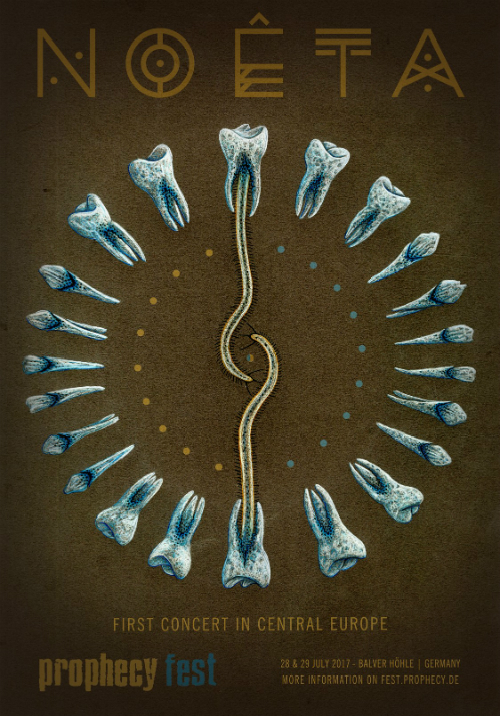 There are even still copies of Empyrium's "The Mill" vinyl that we will also sell again. However, we can only allow a maximum of two copies per customer.